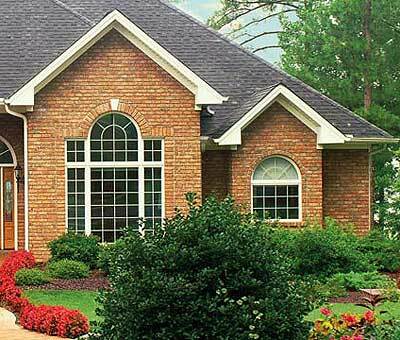 Bradford may be a small town with a rural, historic atmosphere, but that doesn’t mean you have to preserve your home as a historic landmark, as well. 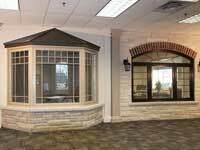 Upgrading your home can ensure that you preserve the quality of the property for years to come and are able to create a comfortable, safe haven for many generations of your family. 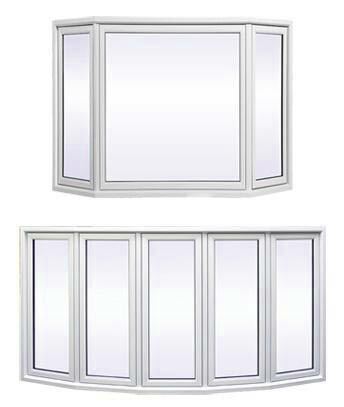 Windows are one of the most important upgrades you can make. 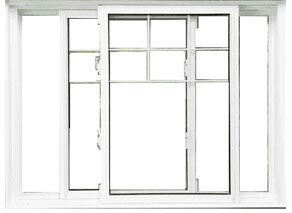 Allowing your windows to age out means that they can become warped, rotted or vulnerable to pests. 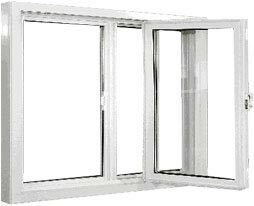 They can become less efficient at insulating your home or regulating your energy expenditures. 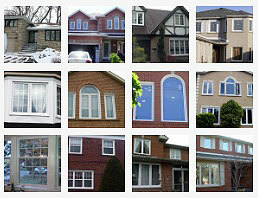 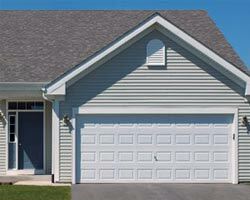 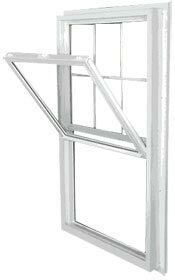 Total Home Windows and Doors provides one of the best selections of vinyl windows in the Bradford area has to offer. 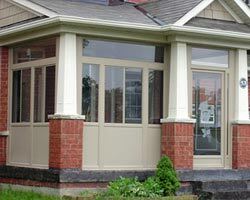 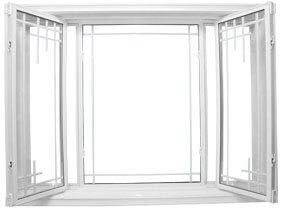 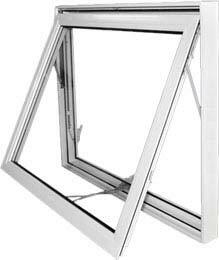 Our vinyl replacement windows include all styles, such as casement windows, double-hung windows, picture windows, awning windows and bay windows. 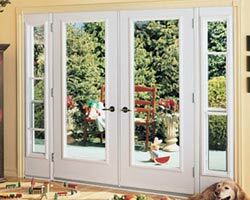 You can find them in all types of colors and finishes. 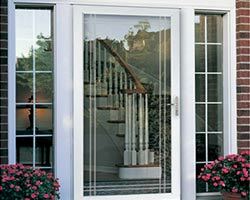 The one constant is that they are made of the highest quality materials with the highest quality workmanship, and they are able to offer your home superior protection. 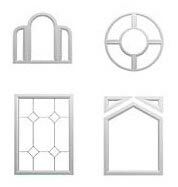 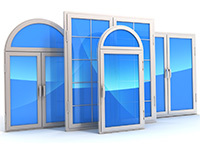 Not only do we offer some of the best replacement windows, but we also offer some of the lowest prices. 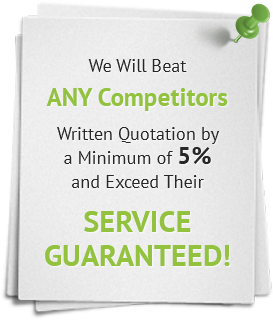 We promise to beat our competitor’s prices by at least 5 percent if you bring us a written estimate. 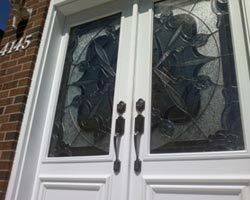 We also offer regular promotions, helping you to keep costs as low as possible. 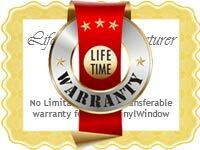 Call us today to learn why we are the best windows company in Bradford. 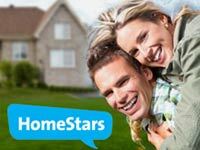 We have been serving local residents for years, and we have a reputation for offering some of the best service, the best products, and the best prices. 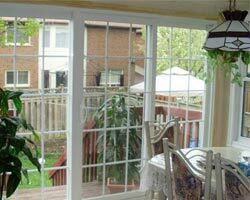 Invest in a total windows replacement today and upgrade the look and performance of your home.